My wife and I had the pleasure of leading a marriage small group in our church for the past 13 weeks. As small groups were forming in January I recruited purposefully among some of the many newly married couples in our church. I was a little surprised but very thankful that several of them decided to sign on. As we prayed over each couple during our wrap up session this past Sunday night, I was struck by a genuine sense of the Lord’s delight in these couples, newly married or not, for choosing to invest time and effort in their marriages. For each of them, being part of our group meant giving up every Sunday evening for almost four months, reading through 10-15 pages of written materials and doing some exercises, either jointly or separately. It was a significant commitment – a significant investment. I am no expert on stocks and finance, but I do know about compound interest. The basic principle is that if you invest early and invest consistently there is a tremendous multiplication effect over time. For example, if you were to invest a single dollar every day for 20 years at a modest 3% interest rate, at the end of that time you would have over $10,000. The principle of a compounded return holds true for marriage as well. Invest early! invest often! Reap the rewards! It’s never too early (or too late) to invest in your marriage. Whether you are newly married or approaching 30 years, as me and my wife are, giving time and attention to your marriage always pays off in rich rewards over time. Consistent time and attention to your marriage is the best way to reap the long-term reward of a strong, healthy, satisfying and enduring relationship. Another financial concept that relates to investing in your marriage is “dividends.” Simplistically, dividends are simply a payout to investors as a way of short-term rewards. In addition to the long-term, compounding benefits of consistently investing in your marriage, there are definite short-term “payoffs” as well. Investing in things like date nights, frequent sexual encounters, romantic gestures and selfless giving will pay back with such dividends as intimacy, passion and a sense of well-being. So how are you investing in your marriage? 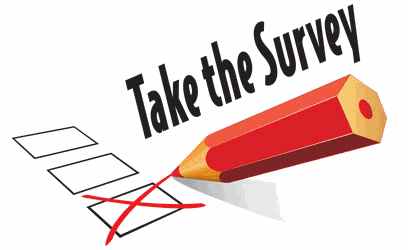 Do you have some other suggestions for our readers? Let us know with a comment below! setting aside a time that is just ours together - every day. In our case it is every morning - but it could be any time that "works". We have our alarm clock set to a time 45 minutes before we need to get up. It is our time, just to be with each other. We hold each other. Sometimes more. Sometimes we sleep if we still need it, but it is more likely in each others arms. I say it again: it is our time, just to be together. And we protect our time. I love how you said that it's never too early or too late to start investing in your marriage. A lot of couples take their partners for granted and tend to not do anything to show them how much they are appreciated or loved. I think that taking time and really setting some aside to spend with each other, no matter what activity it is that you do, will do wonders for your relationship and your bond as a couple. Thanks Nancy! 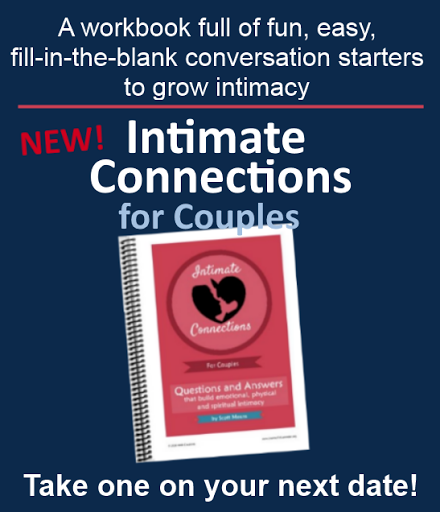 I love the way you are so deliberate about your couple time! I'm not a morning person (major understatement! ), so that would probably not be helpful to our marriage. That's for your comment! Jan, yes, so many couples give up trying and stop investing in their relationship. It's important to never settle for a "good enough" marriage, but to always seek more. It is also important to take little steps in investing in your marriage. My husband and I were talking about that recently. For us we are going to be taking a few minutes each day when we come home from work to talk. It is all that we can do right now, but as with all good investments it can grow. Hi Sharlene. You are so right. Sometimes being consistent in little things is more helpful than inconsistently doing big things. 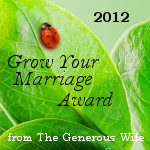 Congratulation for doing what you can when you can for your marriage. After reading your blog I have realized how much me and my husband we haven't investing in our marriage because he is always busy,but what I like is that you said its never to let to start investing and I am looking forward to this investment through God's help. 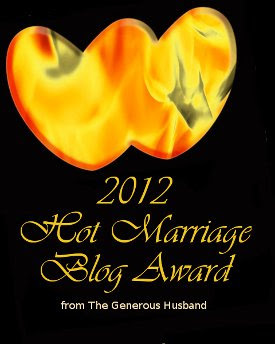 Thanks for this blog may God bless you as you continue to help us save our marriages.